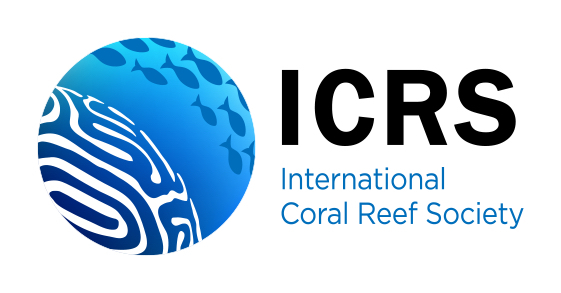 The decline in abundance of scleractinian corals over the past three decades in the Caribbean has raised the possibility that other important benthic taxa, such as octocorals, are also changing in abundance. We used photoquadrats taken over 20 yr from reefs (7–9 m depth) at six sites on the south coast of St. John, US Virgin Islands, to test the hypothesis that octocorals have changed in abundance since 1992. Octocorals were counted in 0.25 m2 photoquadrats at 2- to 3-yr intervals and identified to genus or family. Overall, there was variation over time in population density of octocorals (pooled among taxa, and also separately for Antillogorgia spp., Gorgonia spp., and plexaurids) at each site, and densities remained unchanged or increased over 20 yr; where increases in density occurred, the effects were accentuated after 2002. 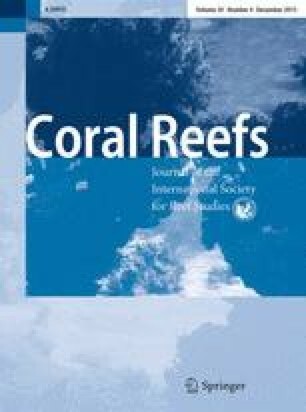 The local-scale analysis was expanded to the Caribbean (including the Florida Keys) by compiling data for octocoral densities from 31 studies for reefs at ≤25 m depth between 1968 and 2013. At this scale, analyses were limited by the paucity of historical data, and despite a weak trend of higher octocoral densities in recent decades, statistically, there was no change in octocoral abundance over time. Together with data from the whole Caribbean, the present analysis suggests that octocorals have not experienced a decadal-scale decline in population density, which has occurred for many scleractinian corals. The online version of this article (doi: 10.1007/s00338-015-1315-x) contains supplementary material, which is available to authorized users. This project was funded by the US National Science Foundation grants DEB 03-43570, DEB 08-41441, DEB 13-50146, OCE 13-32915, and OCE 13-34052 and was conducted under permits issued by the Virgin Islands National Park (most recently VIIS-2013-SCI-0015). This research was submitted in partial fulfillment of the MS degree to E.A.L. We are grateful to R. Brown, R. Fish, and the staff of the Virgin Islands Ecological Resource Station for making our visits productive and enjoyable. Fieldwork would have been impossible without the assistance of many students, and in 2012 and 2013, these included A. Yarid, and K. Privitera-Johnson, with assistance from C. Didden. We are also grateful to N. Evensen for assistance in organizing the data compilation. We would like to thank the three anonymous reviewers and A. Harborne for comments that improved an earlier draft of this manuscript. This is contribution number 229 of the marine biology program of California State University, Northridge.